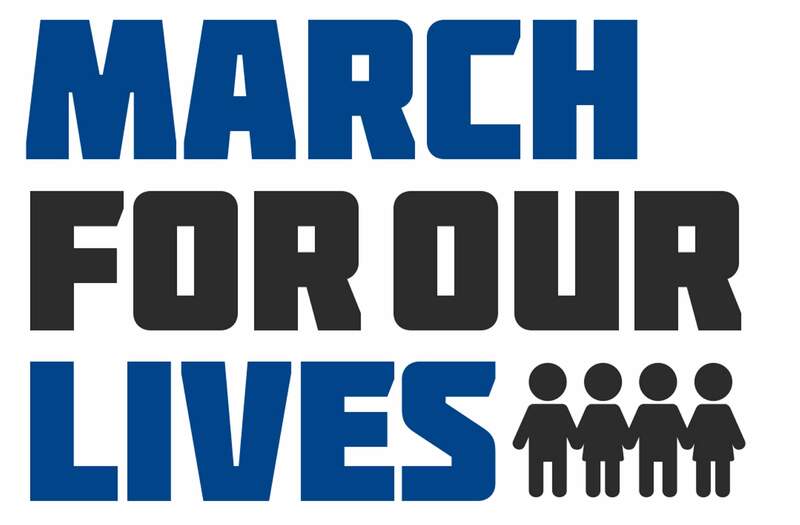 The first truth to understand about today’s March for Our Lives is that students really do fear for their lives. Their parents are fearful as well. Let’s not insult them by claiming that these gatherings all across the country are much ado about nothing. They’re not. Children and teachers are being shot to death in schools. The Constitution, in the First Amendment, the framers thought necessary to add, protects free speech, peaceable assemblies and the right to petition the government. That’s what’s happening: From our largest cities to Durango and Cortez, people are assembling, talking about a serious problem, and asking their government to address it. At best, legislation has nibbled around the edges of the problem. The Colorado Senate recently killed a proposed ban on bump stocks, the rapid-fire device used by the Las Vegas shooter, although U.S. President Donald Trump has ordered the Justice Department to draw up such a ban. After a visit from NRA representatives, the president backed away from early support for strengthening background checks and raising the age for buying weapons popularly known as assault rifles. Now he supports arming teachers, an idea that, in the best possible light, contains significant costs and serious risks. According to the Salt Lake Tribune, the most recent omnibus spending bill includes a provision to bolster reporting to a national criminal record database to better flag convicted criminals in background checks, and a rider by Utah Sen. Orrin Hatch to boost detection and reporting of potential school shooters and training for law enforcement, teachers and students on how to handle violent attacks. All that fails to address the central issue. Students want more than active-shooter training; they want effective gun laws. That’s not too much to ask, and it’s not impossible to achieve without infringing on Second Amendment rights. Most Americans agree. A recent Politico/Morning Consult poll found 88 percent of Americans now support universal background checks, 81 percent support a minimum purchase age of 21, 70 percent support a ban on high-capacity magazines, and 68 percent support a ban on assault-style weapons. Waiting periods and bump stock bans are widely supported. The Parkland students are right: Our national paralysis around gun safety has to end. We need honest discussion and a commitment to solutions. Let’s back away from the extremist ideas that all guns and all gun owners are equally dangerous or that there’s any move toward disarming every gun owner, and start calmly discussing common-sense proposals that included changes in gun laws.